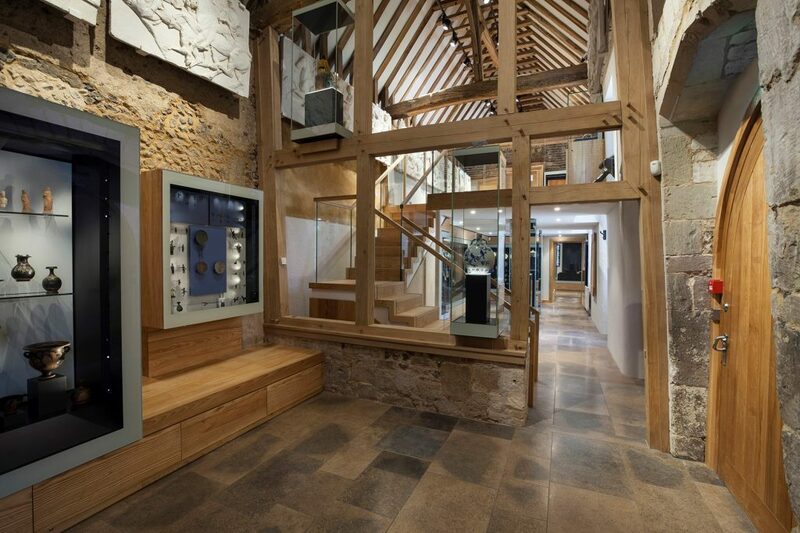 A stunning medieval building filled with the most beautiful of the College’s treasures. Converted from a 14th-century stable block, the Treasury is home to Winchester College’s collections of art and archaeology. Tickets are available in the museum on the day. Please enter the College via the main entrance at the Porter’s Lodge on College Street. Advance tickets can be purchased online or from the Winchester Tourist Information Centre, The Broadway, Winchester.